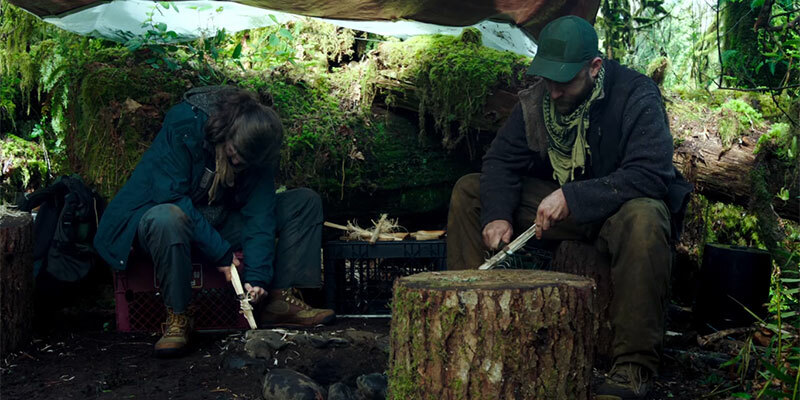 WDCB's Gary Zidek reviews the new film LEAVE NO TRACE. A teenage girl, Tom and her veteran father Will have lived undetected for years in Forest Park just outside of Portland, Oregon. A chance encounter leads to their discovery and into the charge of a state social services agency. They try to adapt to their new surroundings, but the perceived compromises of a life within mainstream might be too much for Will to bear. Director Debra Granki has crafted a sensitive look at life on the fringes of contemporary America. 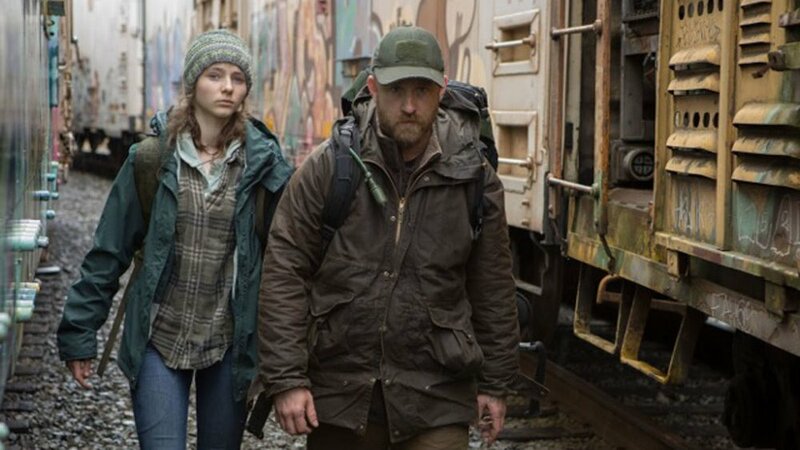 Thomasin Harcourt McKenzie and Ben Foster deliver phenomenal performances in LEAVE NO TRACE. It opens in the Chicago-area on July 6, check here for showtimes.